1. SharePoint 2013 SP1 pre-requisite installed successfully along with MS Recommended Windows. 2. Windows update essential updates the .Net Framework to version 4.6. 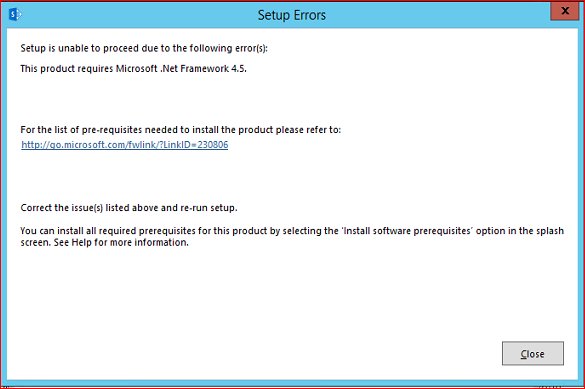 This causes a false alert for Sharepoint 2013 installer that pre-requisite .Net Framework 4.5 is required. Open PowerShell and run the following command. Get-ItemProperty -Path . | Select-Object Version. 2. 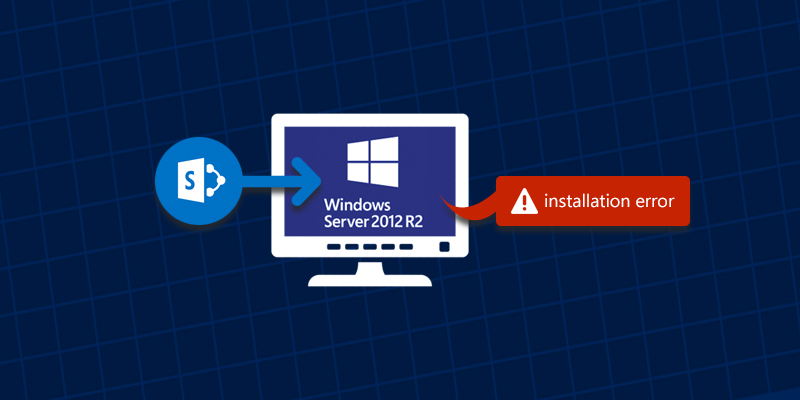 Open Windows Update and find the KBnumber in Microsoft .NET Framework 4.6.1 for Windows Server 2012 R2 for x64 (KB3102467). 3. 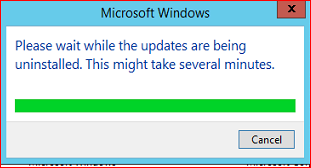 Click on Installed Updates. 4. Browse to find KB number KB3102467. 5. 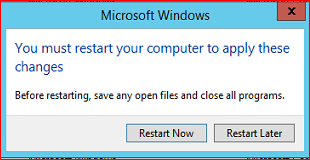 Right Click on the KB and Click on Uninstall and confirm Yes. 6. After restarting the server and run the following PowerShellcommand again to confirm the .Net Framework version. 7. Now you can continue the installation of SharePoint 2013 SP1. Note: Please do not forget to Run an Windows update after Sharepoint 2013 is installed which will possibly install new updates for SharePoint too. I was then able to install SPF 2013 on 2012 R2. After removing KB3102467, .NET version was 4.6.00081. uninstalling this KB3045563, .NET version was 4.5.51641. You need to uninstall all the mentions KB and try. Unfortunately, .NET Framework 4.7 is the current version but it does not appear in the list of updates or installed programs. I just had this issue today (August 9th, 2018). After removing KB3102467, .NET version was 4.6.00081. 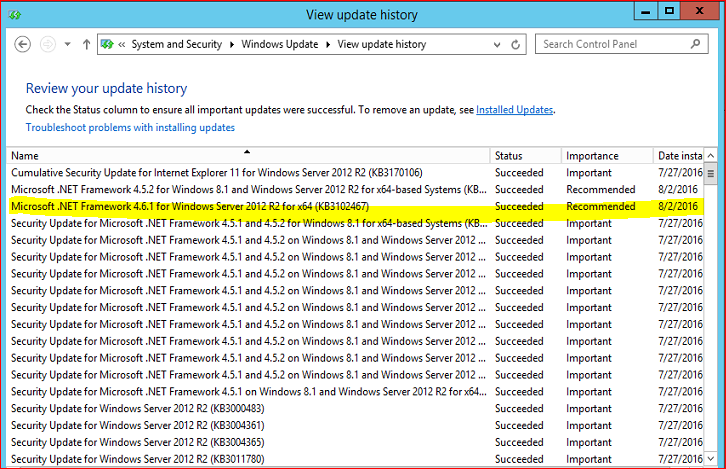 After also uninstalling KB3045563, .NET version was 4.5.51641.